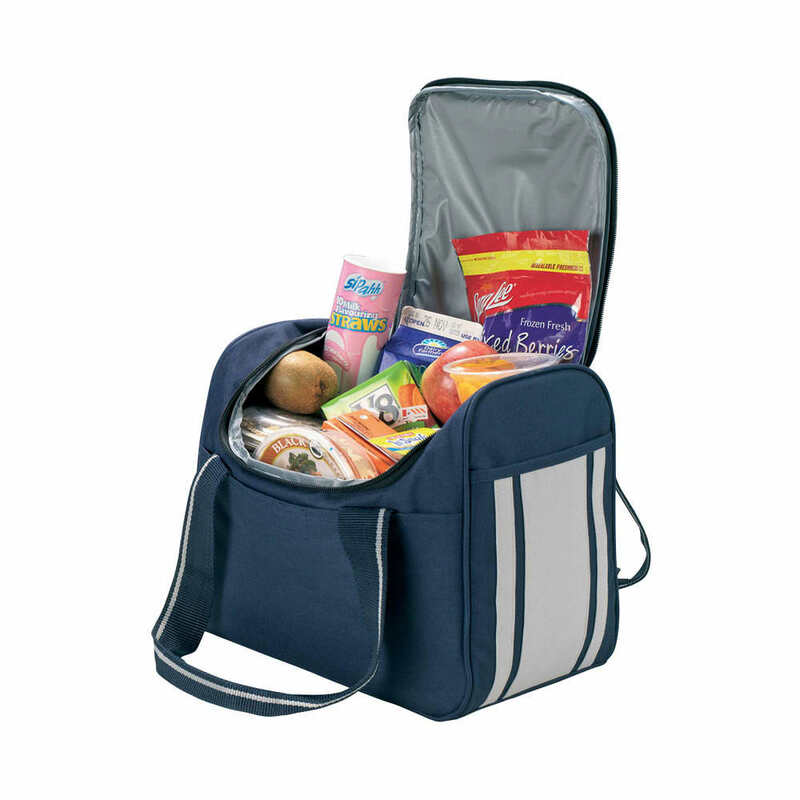 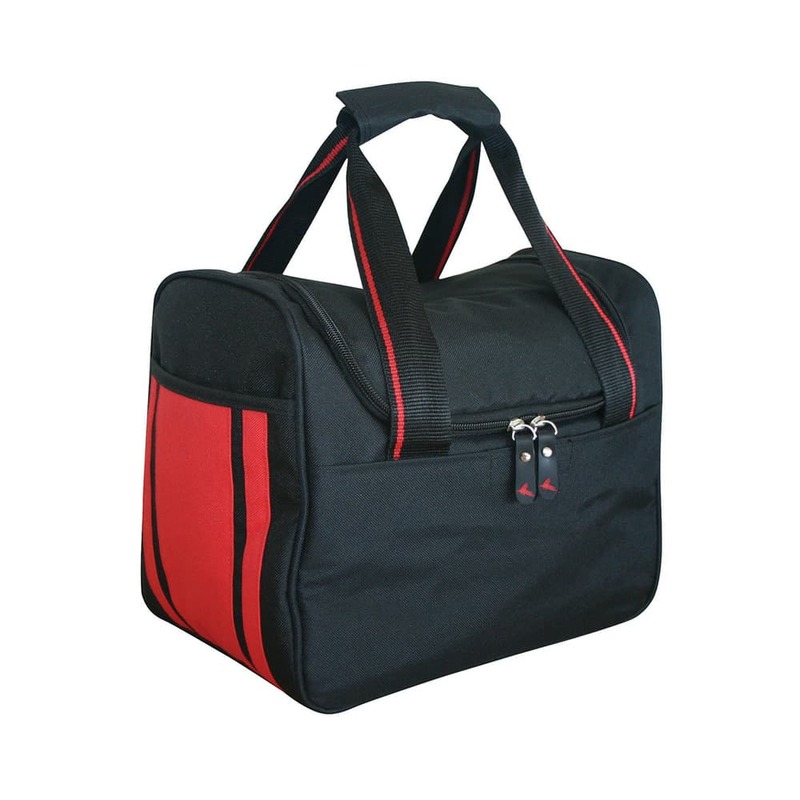 The Team Cooler is ideal for large families and sports teams. 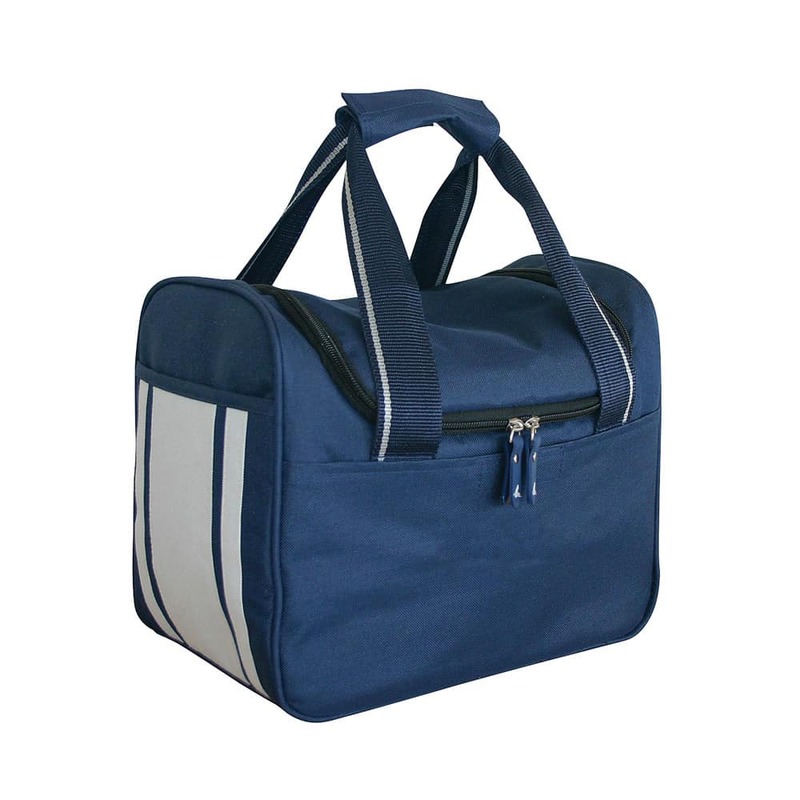 With side slip pockets with a contrast stripe it looks the part too. 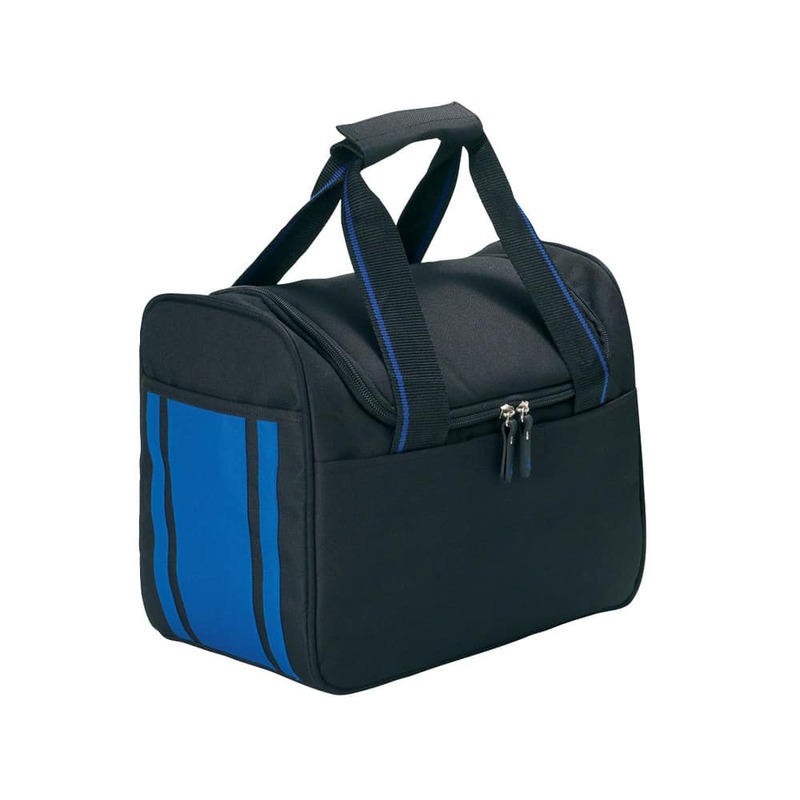 The easy access lid allows quick access without losing too much of its cool.